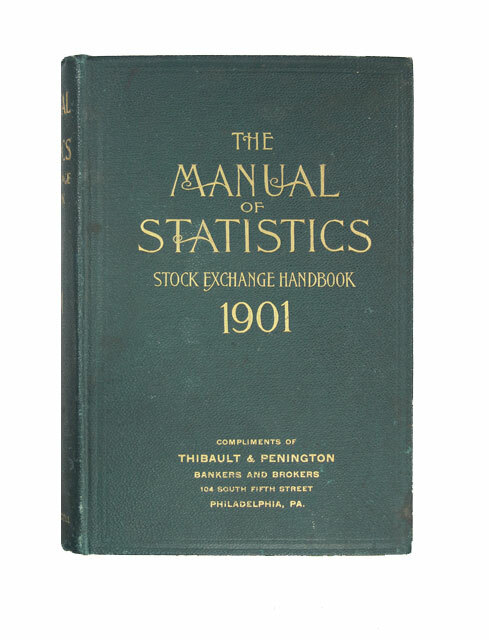 The Manual Of Statistics: Stock Exchange Handbook - IFA Vintage and Current Book Library - Index Fund Advisors, Inc. 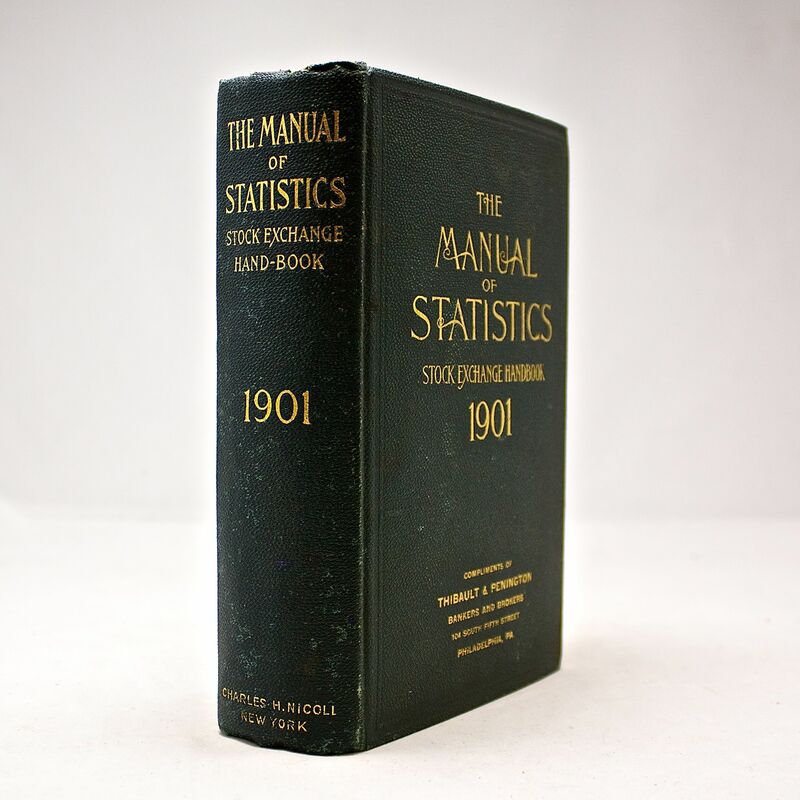 These volumes were issued annually for a span of about 30 years. They are thick books with some volumes containing over 1000 pages. There are illustrated and include folding maps. The bindig is very attractive with gilt work.